Mt. Manaslu is the highest peak of the Gorkha massif and is the eight highest mountains in the world. It is located about forty miles east of Annapurna. The name Manaslu is derived from the Sanskrit word Manasa and can be roughly translated as mountain of the spirit.The Mountains long ridges and valley glacier offer feasible approaches from all directions and it culminates in a peak that towers steeply above its surroundings landscape, and is a dominant feature when seen from far. The Manaslu region offers a variety of trekking options. 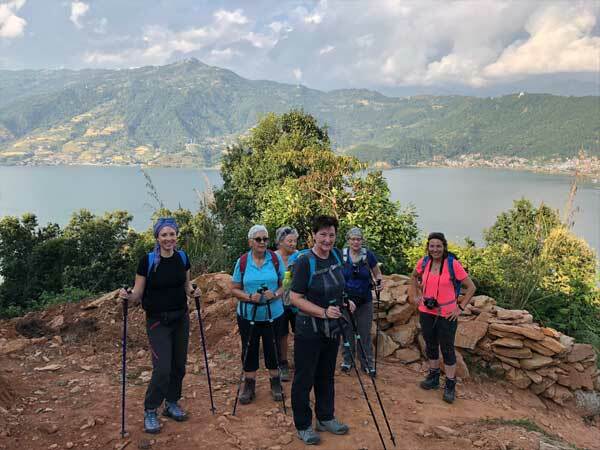 The Manaslu Circuit Trek now usually starts in Arughat Bazaar and ends two to three weeks later in Besisahar, the starting point of the Annapurna Circuit Trek. Until recently the trek used require camping, but building of tea-houses means the trek can be completed using local accommodation. The trek requires a Restricted Area Permit of $50 per week and that trekkers travel in a group of two with a registered guide. 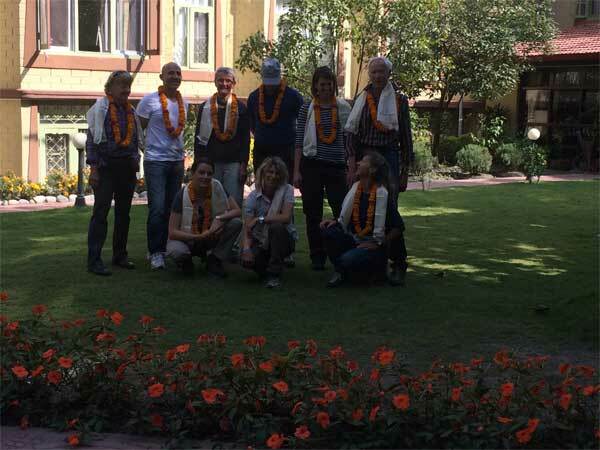 The trek lies on the newly developed Great Himalaya Trail. we live the village and a small ascending traverse. The trail then goes down to the river shores. Ascend a little while along the Buri Gandaki and cross the suspension bridge to the opposite bank.